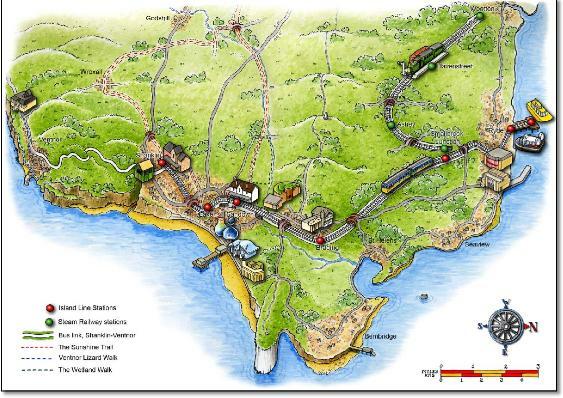 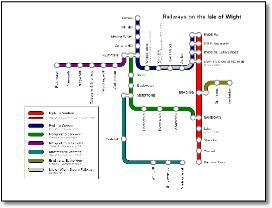 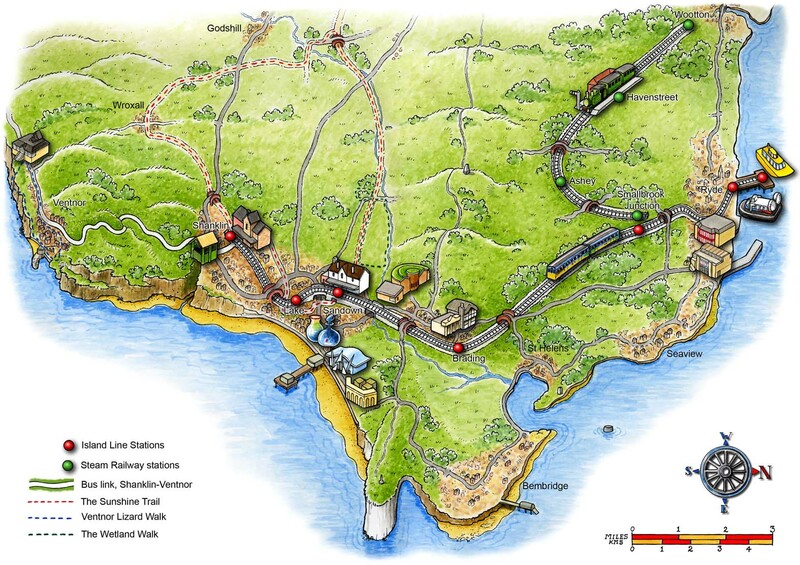 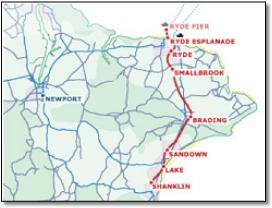 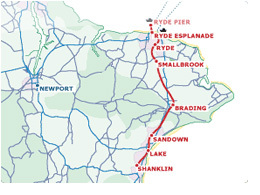 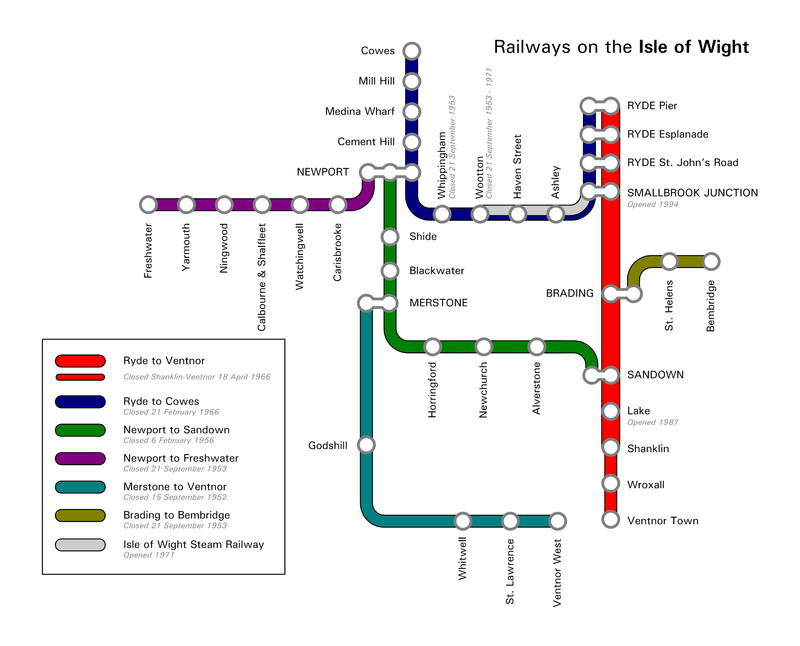 Different map makers see the Isle of Wight in very different ways. 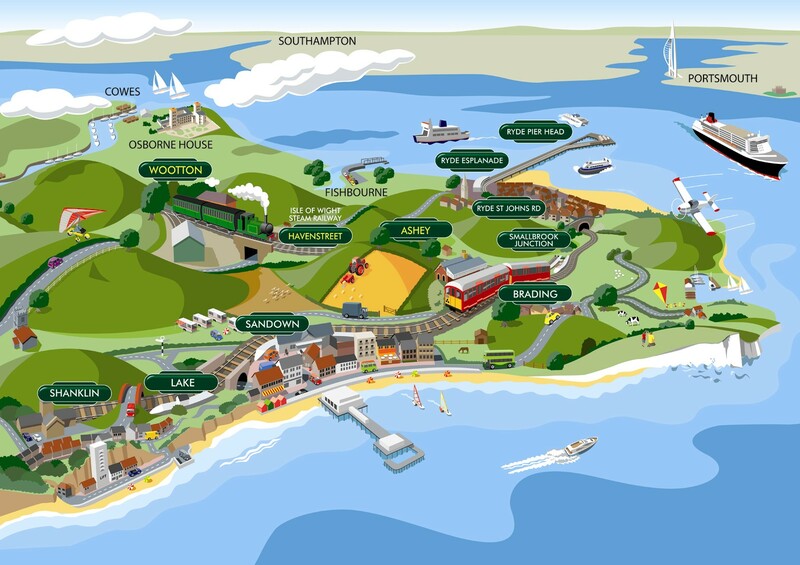 Just why are they so different, and why do five of them chop off the top and with it, Cowes? 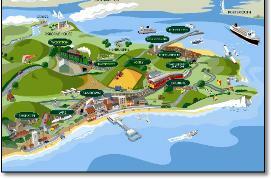 Which shape would Vectonians prefer to represent their island on schematic maps?